From the back cover: I first heard George Shearing at a Melody Maker concert in 1938 when, as a member of Claude Hampton's blind band, he took a number of solos. It would be nice to say that I at once recognized his worth but honesty compels me to admit that his playing made no impression upon me on that occasion, probably because I had come to listen to the star attraction the Quintet of the Hot Club of France featuring the now legendary Django Reinhardt. A year later I became aware of Shearing as the result of four titles he recorded for English Decca, and of which featured Feather on piano. During the next few years Shearing continued to record quite regularly, playing in a style that was widely eclectic and showing influences as diverse as Earl Hines, Fats Waller, Teddy Wilson and the boogie pianists. He seemed a very competent and pleasant performer but not one of any marked individuality and it was not until the mid-forties, under the influence of the emerging bop idiom, that he developed the style for which he has since become famous. Shearing, who has been blind from birth, studied music at a school for the sightless in London and turned to jazz after listening to records by the late Fats Waller. In 1937 he was heard by Leonard Feather and Feather was to have an important role to play in his life, particularly as he made the arrangements of Shearing to emigrate to the U.S.A. late in 1947. Prior to his final departure from Britain Shearing had worked with Claude Bampton's band, with the Ambrose Orchestra for two years, as an accordionist with Frank Weir and as a soloist. He achieved the rather unique distinction of being voted top British pianist in Melody Maker polls for seven years in succession. In December 1946 he made an initial trip to the U.S.A. which lasted for three months and while there made on record date. After he emigrated he first played as a soloist, then with a small group, but in February 1949 he recorded with a quintet for the American Discovery label that had been selected for him by Leonard Feather and decided to maintain this on a permanent basis. 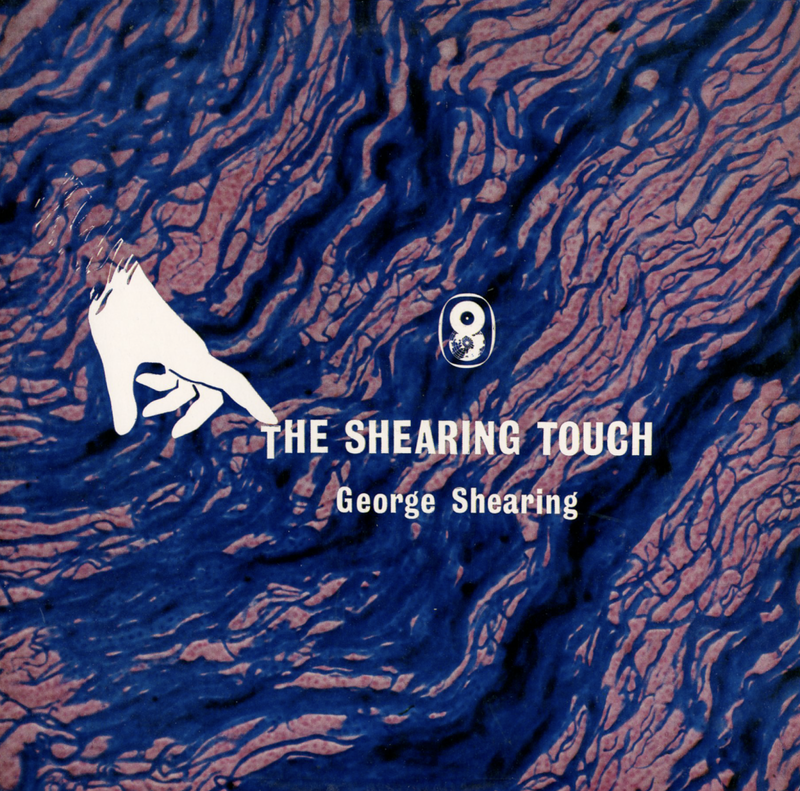 The original members, apart from Shearing, were Marjorie Hyams (vibraharp), Chuck Wayne (guitar), John Levy (string bass) and Denzil Best (drums) and this has been the basic instrumentation that Shearing has retained down to the present day. A further recording session, this time for MGM, took place nine days after the Discovery date, and one title, "September In The Rain", became a great hit. From that time later for Capitol, and has achieved a popular success very rare for a jazz musician. Whether by accident or design Shearing hit upon a unique formula with his quintet recordings, the immediate recognizable trademarks being the blending of vibes and guitar and Shearing's own locked-hands style.